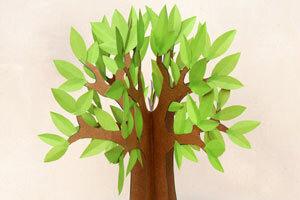 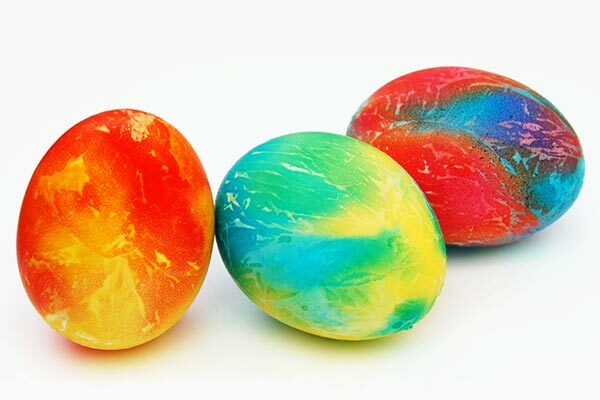 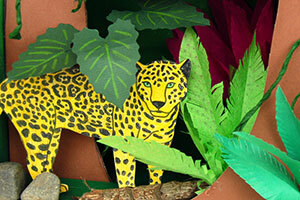 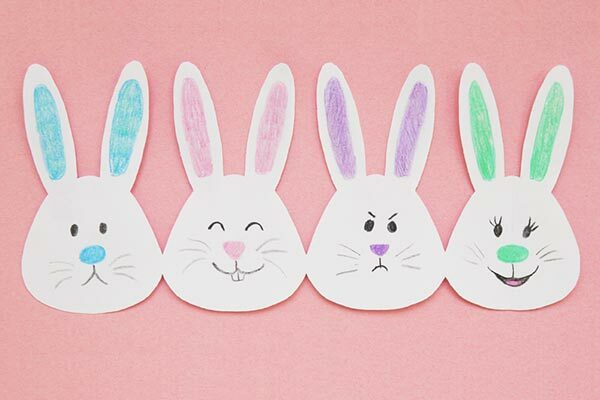 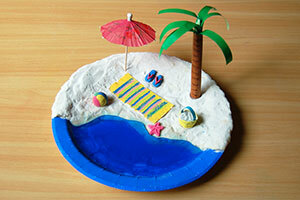 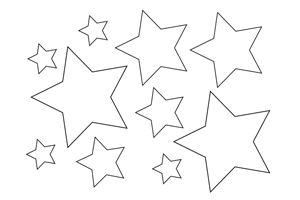 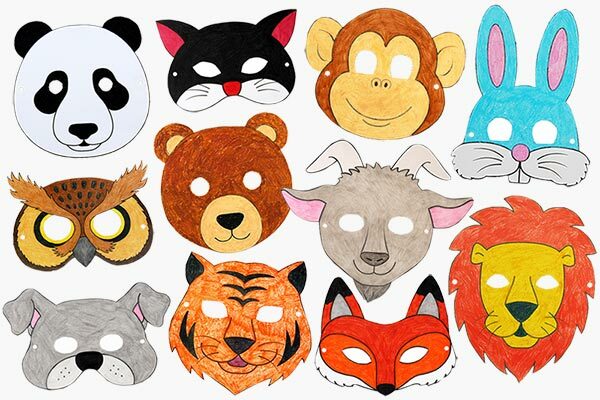 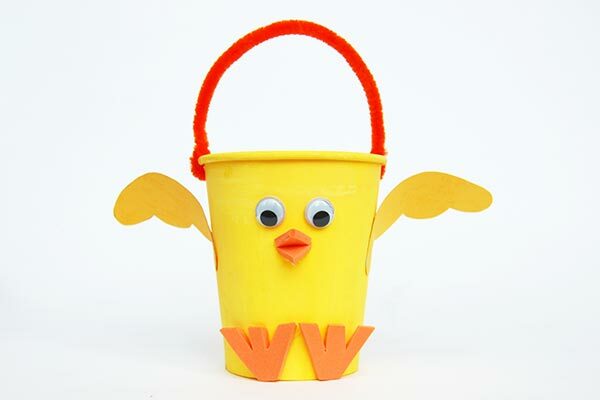 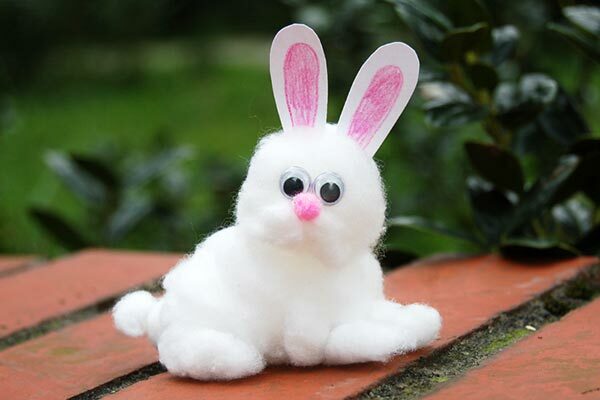 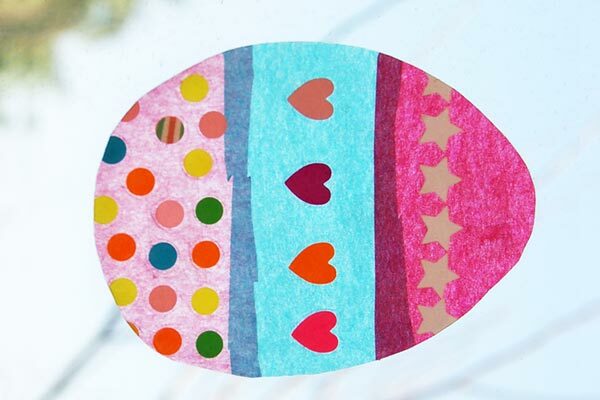 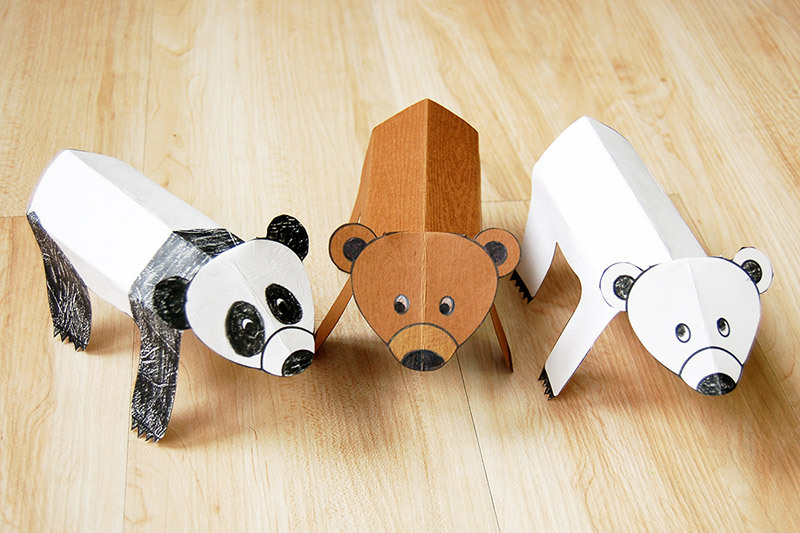 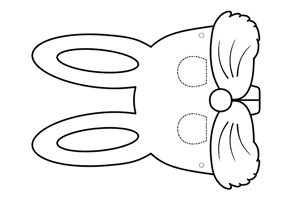 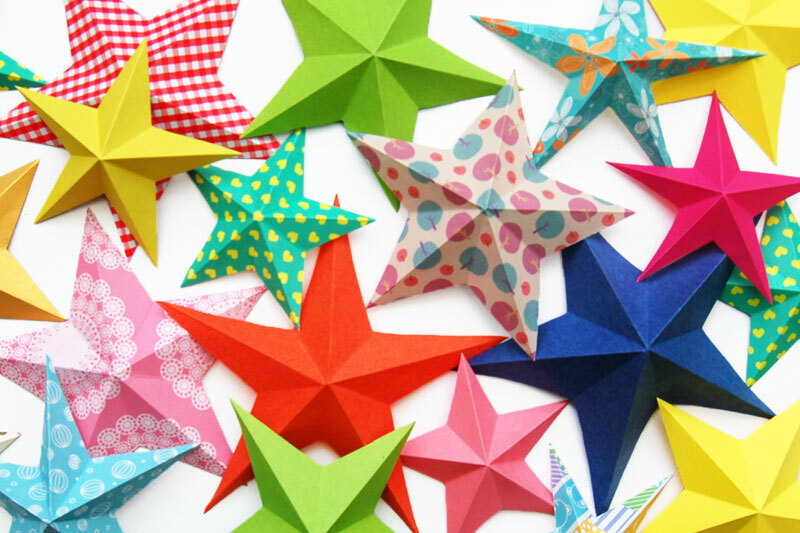 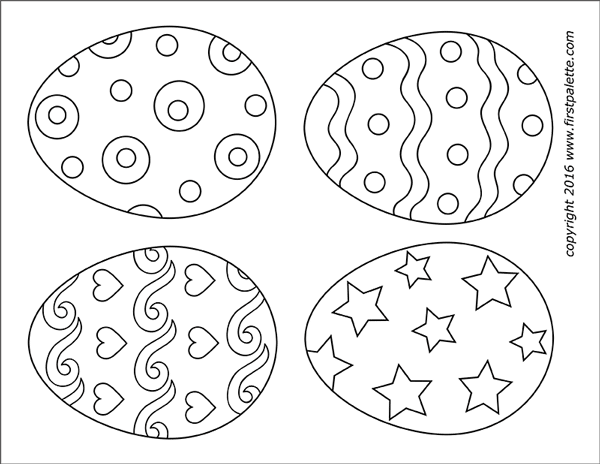 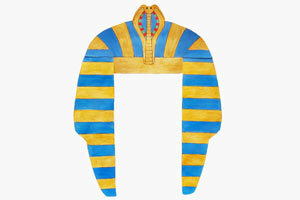 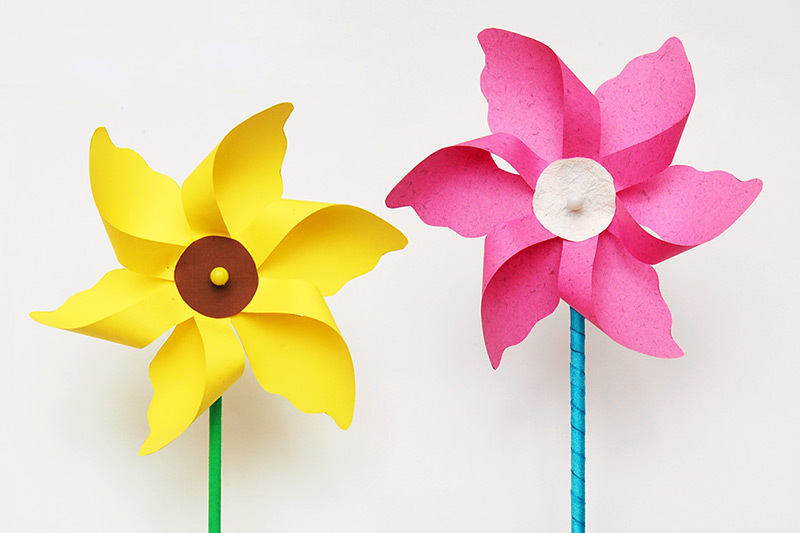 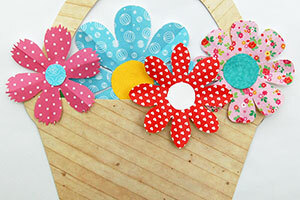 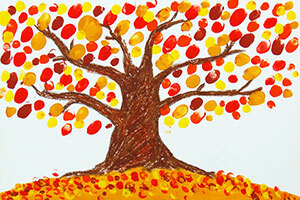 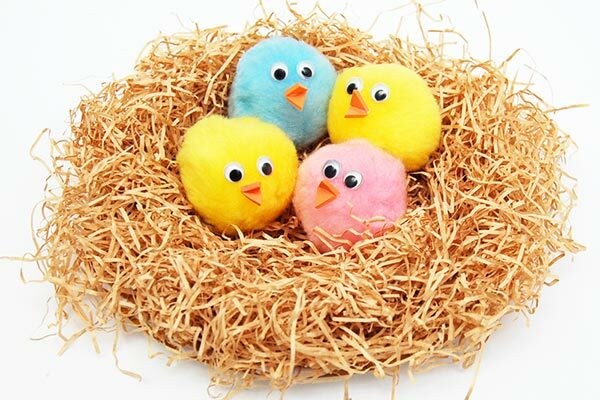 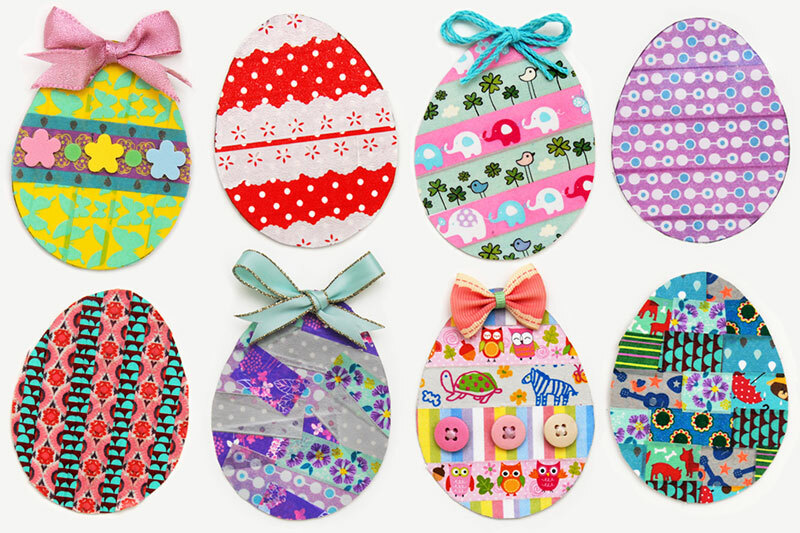 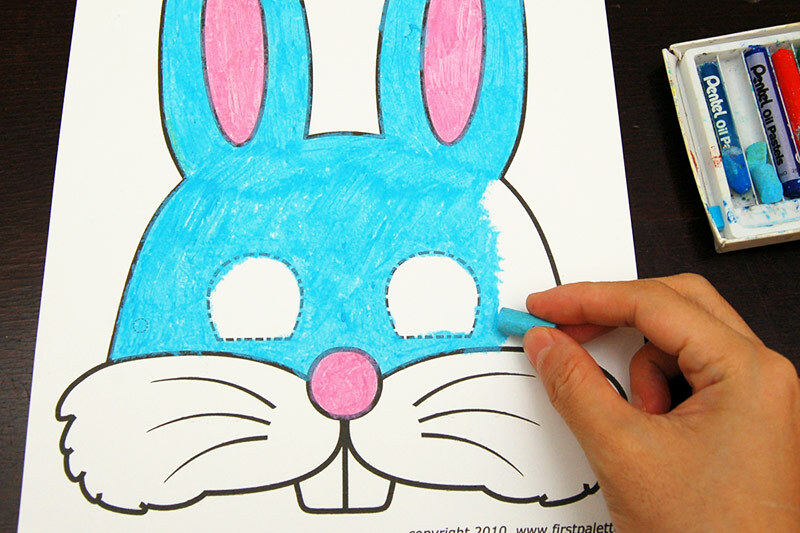 Find exciting crafts and creative activities for kids this Easter. 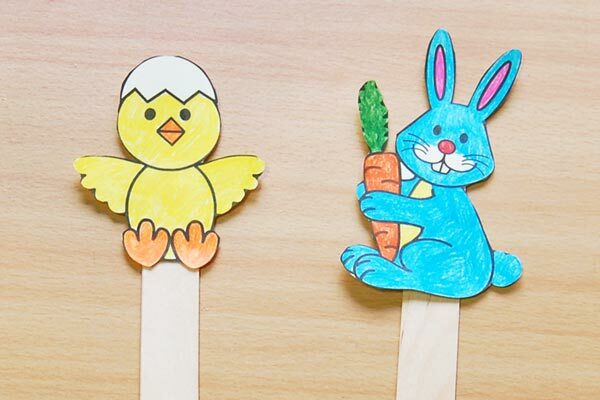 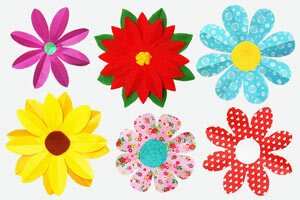 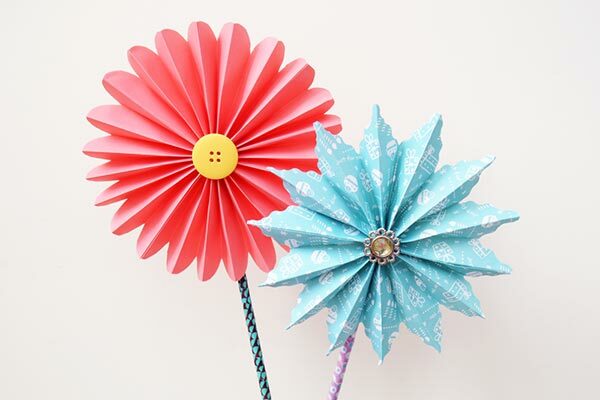 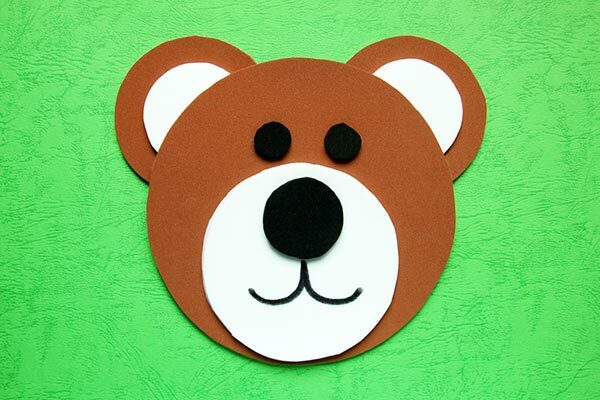 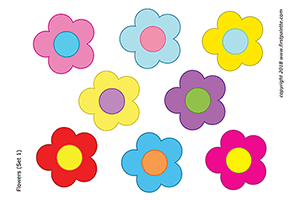 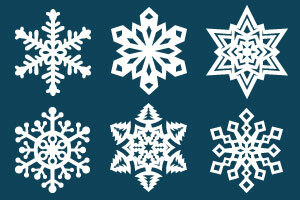 Celebrate the sweet spring with flowers, birds, bears, and bunnies in your craft projects. 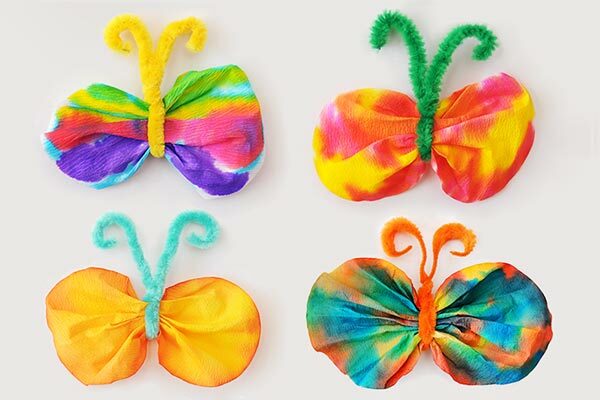 Create colorful butterflies out of coffee filters, pipe cleaners, and some food coloring or washable markers.